Eileen Griffin lives in the southwest, but loves to travel and has spent many summers crossing Europe with nothing but a backpack on her back. She enjoys TexMex, lives for good wine, and has a certain penchant for purple unicorns. She loves reading all genres of books, but her current obsession is writing M/M romance. Her past published works include: Chasing Matt, a M/M novella co-authored with Nikka Michaels, Dinner For Two, a M/F romance novella, “Claiming Ayden”, a M/M shifter romance that is part of Evenight’s Alpha’s Claim Anthology: M/M Edition, and “Lost and Found”, a short story written for the M/M Romance Group’s Don’t Read in the Closet: Love’s Landscapes Event. Eileen is currently working on a new M/M series set in a Bed and Breakfast with Nikka Michaels, as well as several other projects both individual and co-authored. 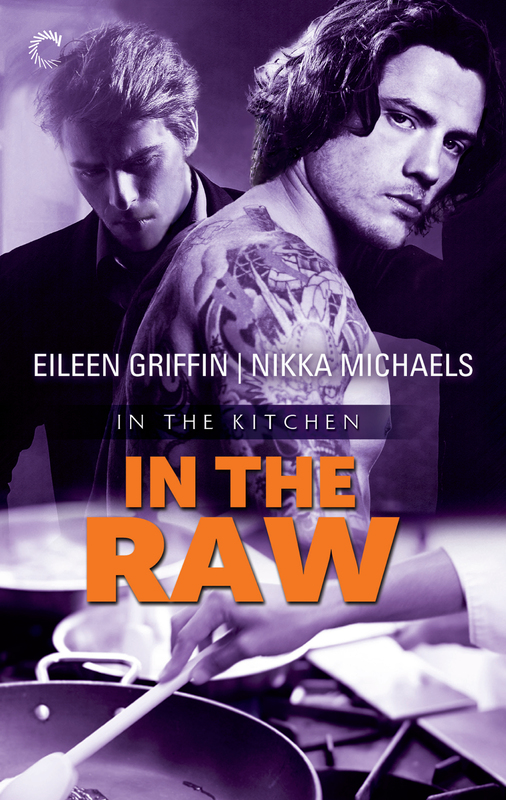 Nikka Michaels lives in the rainy Pacific Northwest where she spends her time cooking, laughing and crafting romantic tales to satisfy her craving for HEAs with heat. A voracious reader, novice knitter and music lover she’s been known to multitask without breaking a sweat. She loves to read and write M/M romance but believes everyone deserves a love story. She currently has several releases out including, Chasing Matt, a M/M novella co-authored with Eileen Griffin, Christmas with Caden, a M/F romance novella from Cobblestone Press, “Waking up Wolf”, a M/M shifter romance in Evernight Publishing’s Alpha’s Claim: Manlove Edition anthology, and the MM series which includes, Mile High Service, Room Service and Lip Servicefrom Cobblestone Press’ Blue line. She also has a short story, “His Assistant” in Evernight Publishing’s best selling Executive Assistant: Manlove Edition anthology.